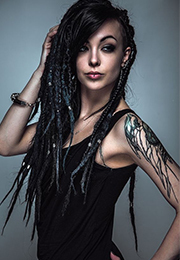 When you wear the hair extensions and the hair is suddenly much dropped, do you feel embrassed? On the hot day, when you wear the tight lace wig, do you feel you can't breath? I believe many women are always disturbed by the problems. Today I will introduce Dsoar Malaysian hair closures to you and it is soft, breathable and not easy to shedding. 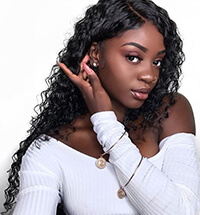 As we all know, most Malaysian hair is soft and natural curl with balck color. 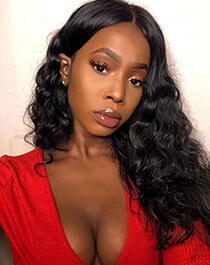 Because most American black women like the soft texture and curl wave, thus Malaysian hair can be popular in the hair extension source choice. Second, in order to create seamless hair installing effect, we need a hair lace which color is close to our scalp to close the head top. Dsoar hair Malaysian hair closures are 100% hand tied lace. When our workers manually hook the hair to the lace, they are vey careful to control the quality. Pre-pluck the lace hair. For a small lace closure, such as 4 inch x 4 inch size, it will take about 3-4 days to finish. We can't ensure 100% no shedding but we can ensure it won't shed too much because of our strict craftmanship. Third, the lace is imported from the beauty makeup big country- Korea. The lace is very elastic and it is breathable. And we also leave some baby hair in the front for natural decoration. 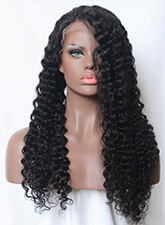 Ok, ladies, welcome to choose Malaysian lace closures on dsoarhair.com. Afforable price and good quality. You will get what you pay.